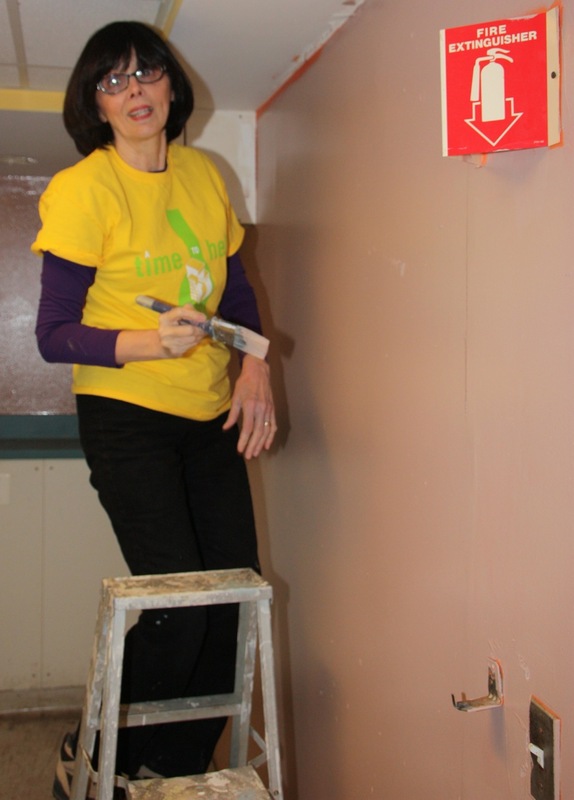 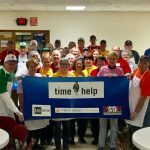 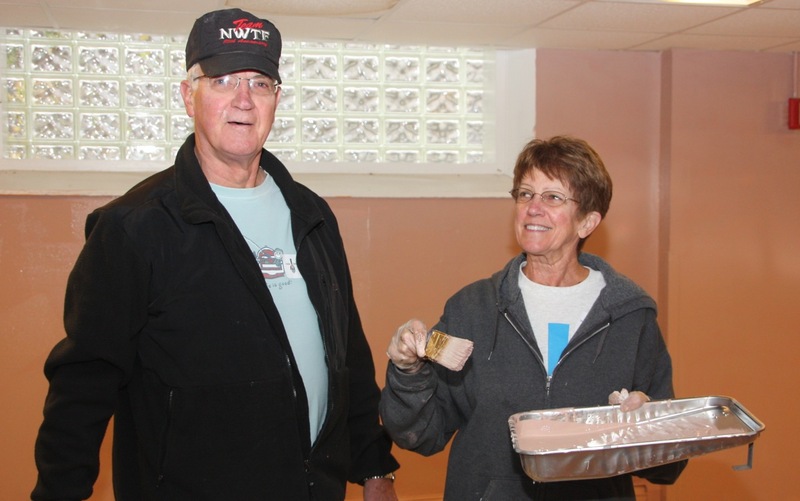 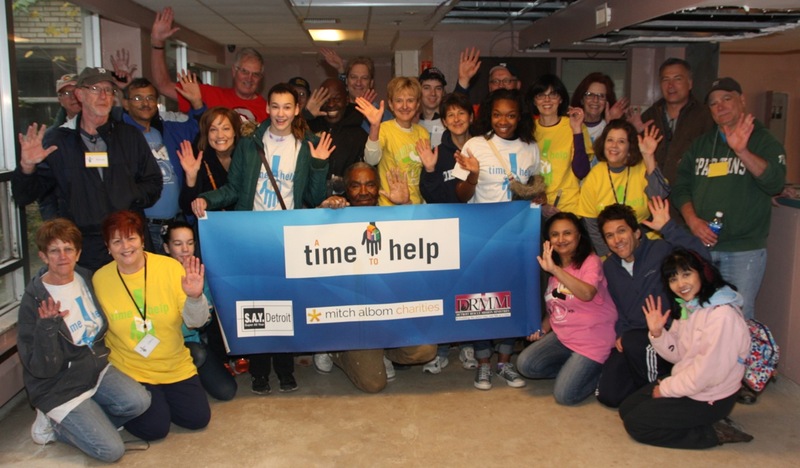 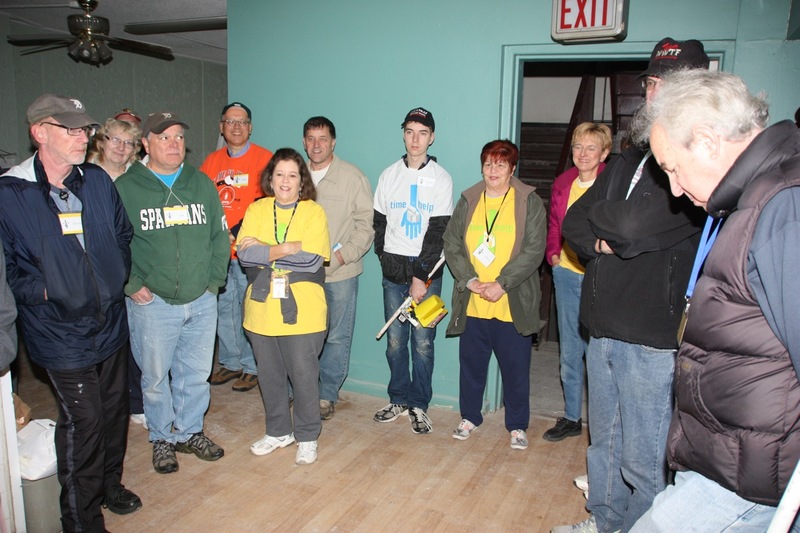 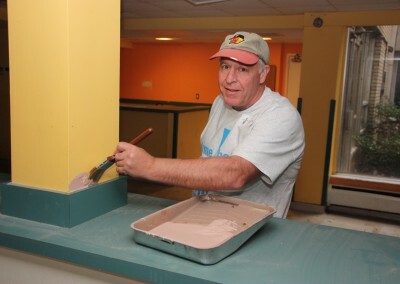 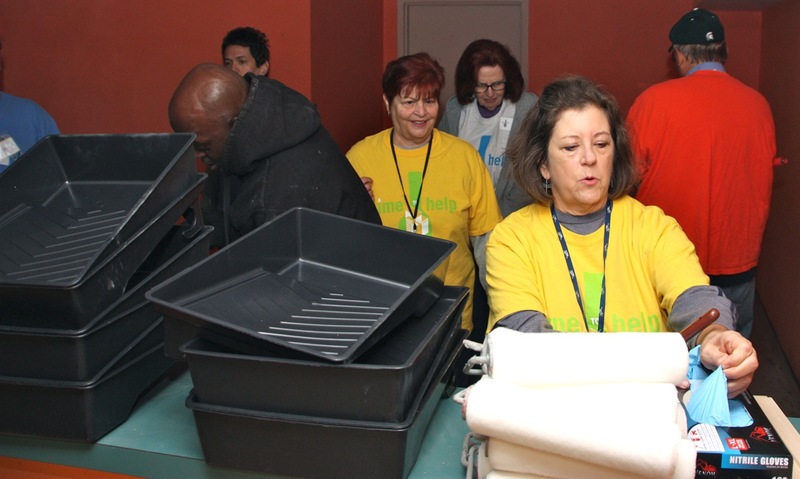 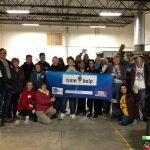 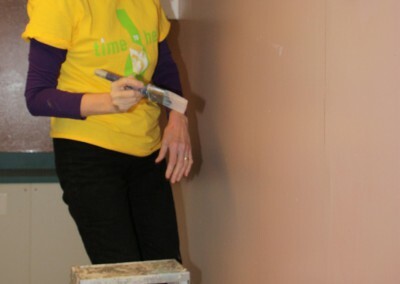 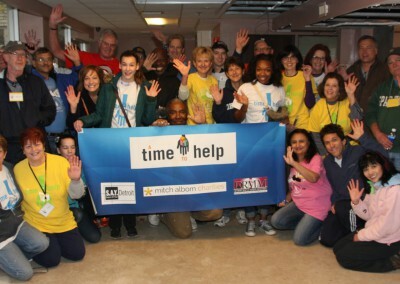 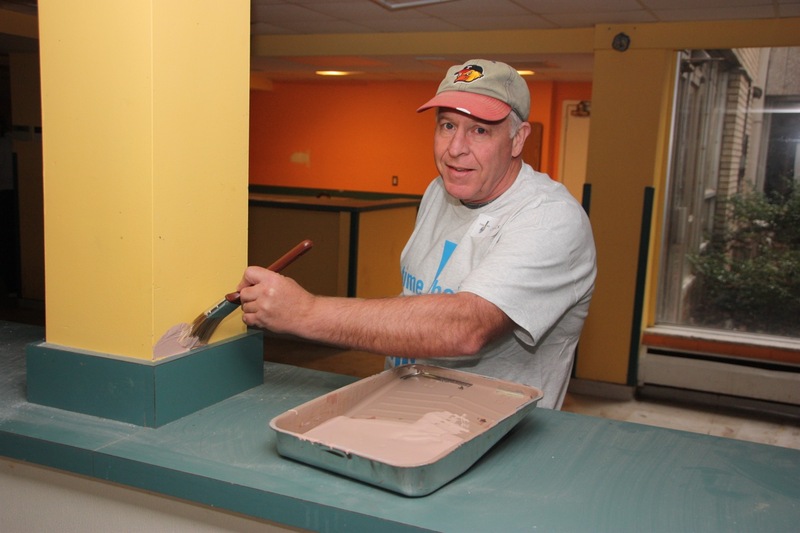 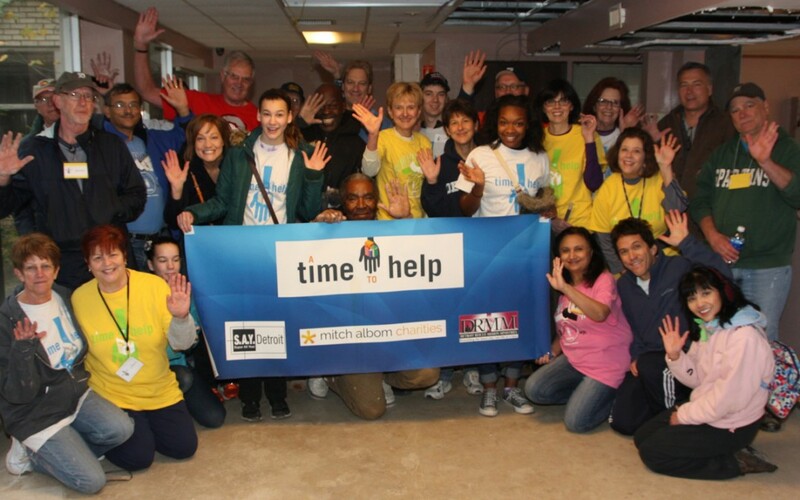 November 8 – Highland Park, Michigan – In a project befitting the weekend before Veterans Day, A Time to Help volunteers joined Mitch to prime the walls of several rooms in a three-story building the Detroit Rescue Mission Ministries (DRMM) is rehabbing for homeless vets. 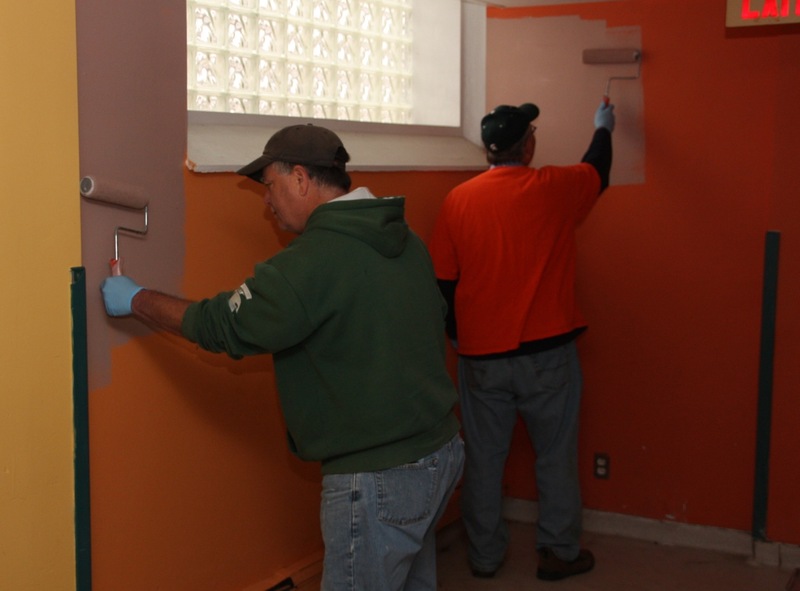 With limited lighting and no heat, 30 workers helped make the rooms ready for a final coat of paint that takes the building another step closer to its targeted completion in early 2015. 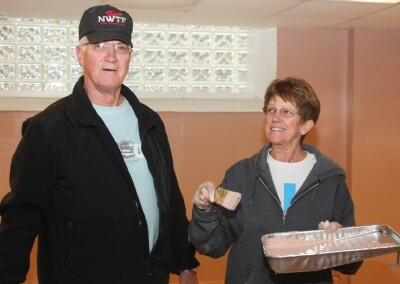 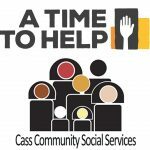 In addition to housing, the building will also include support programs for veterans in need. 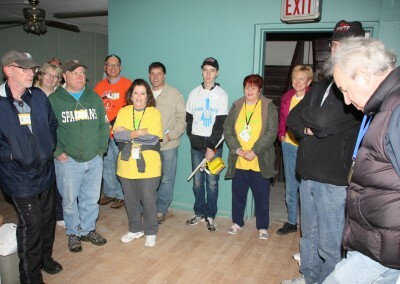 For further info on DRMM – and to make a donation – visit www.drmm.org or call (313) 993-4700.